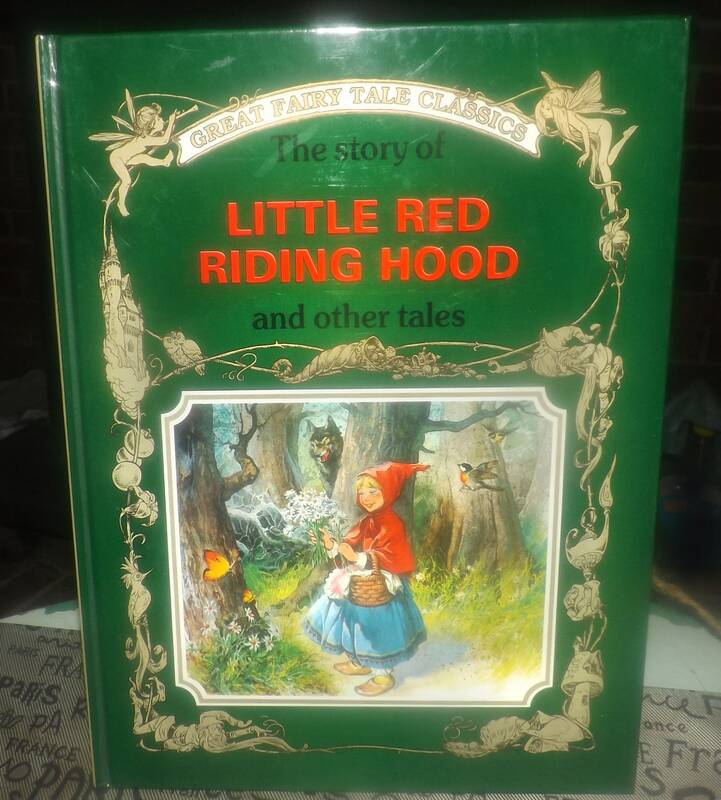 Vintage (1991) hardcover childrens book Great Fairy Tale Classics Little Red Riding Hood and other tales. Peter Holeinone. Italy. Complete. 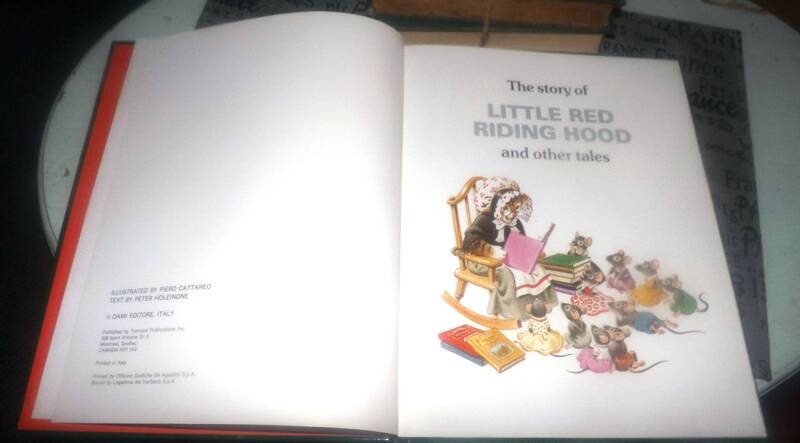 Vintage (1991) hardcover children's book Little Red Riding Hood and other tales adapted by Peter Holeinone with original illustrations by Tony Wolf. 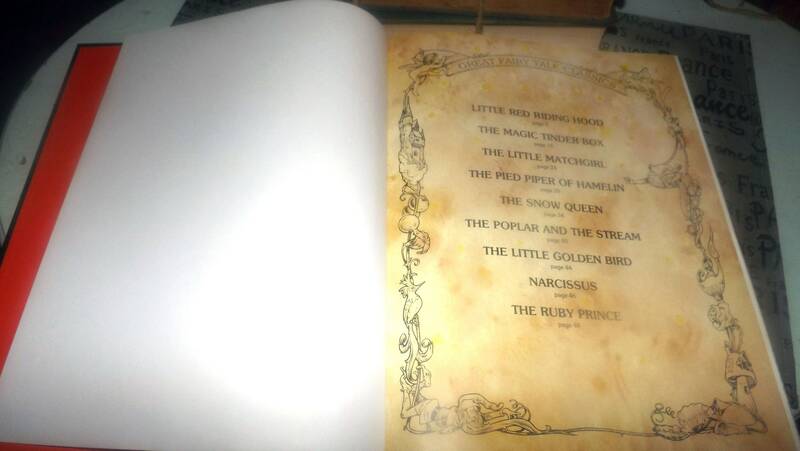 Published in Canada by Tormont as part of the Great Fairy Tale Classics Series. 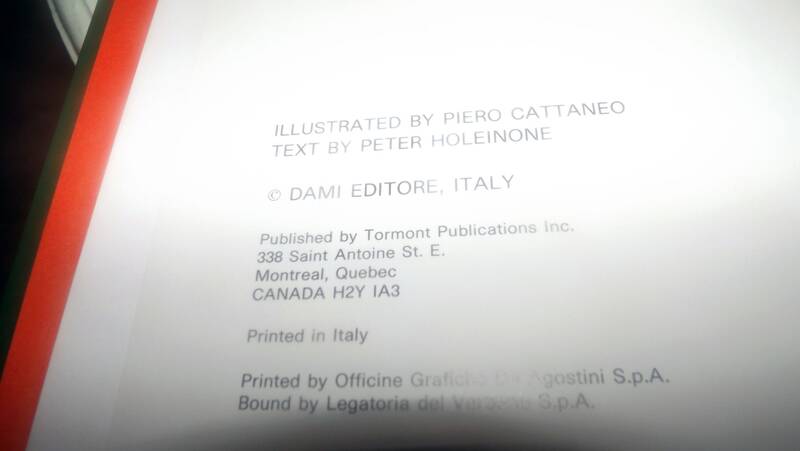 Book printed in Italy. 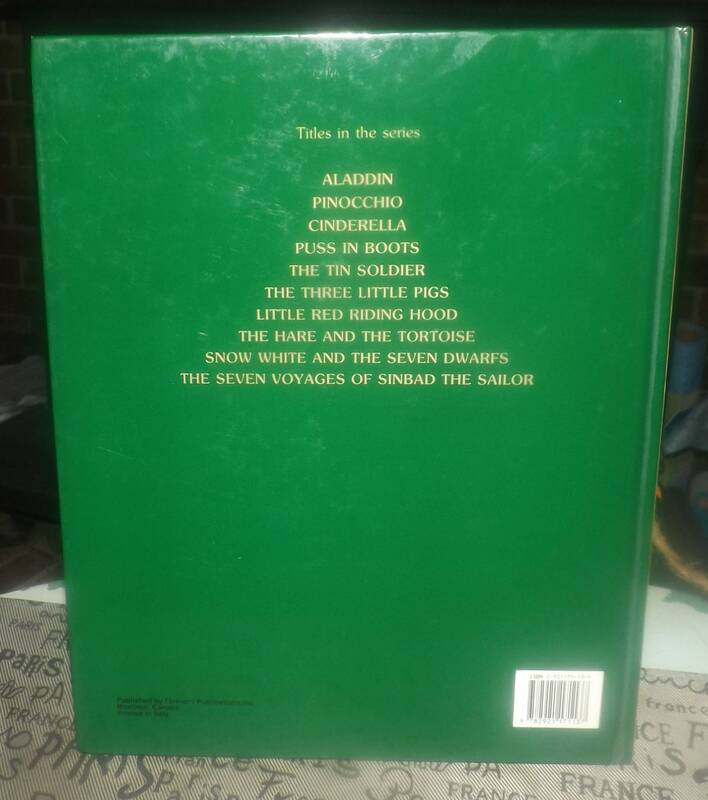 Condition: Book is in EXCELLENT! 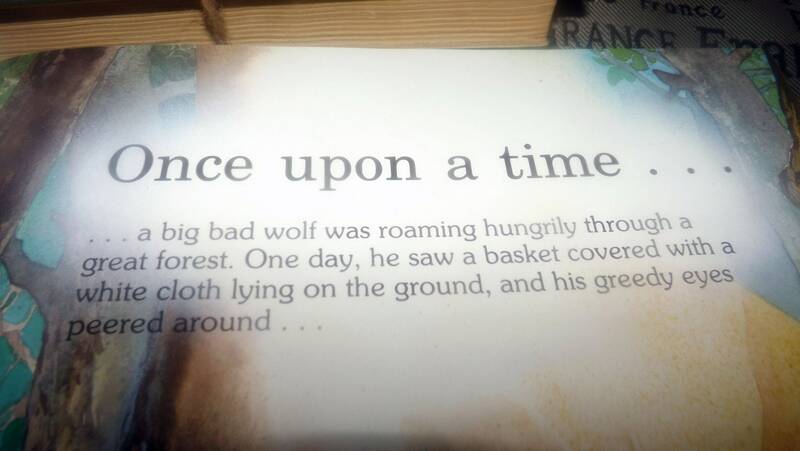 and seemingly little-read condition. Boards and spine are in good order, strong and sturdy, with only MINOR! wear to the corners and edges. Internal pages show NO! foxing | yellowing. NO! 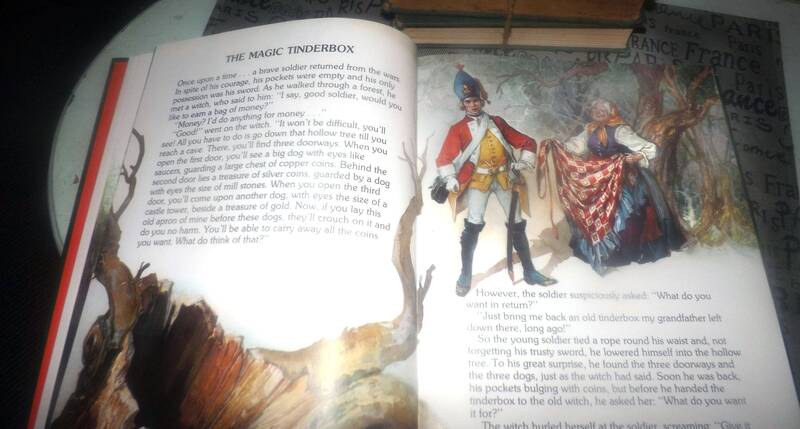 ripped or torn pages, NO! creases, NO! 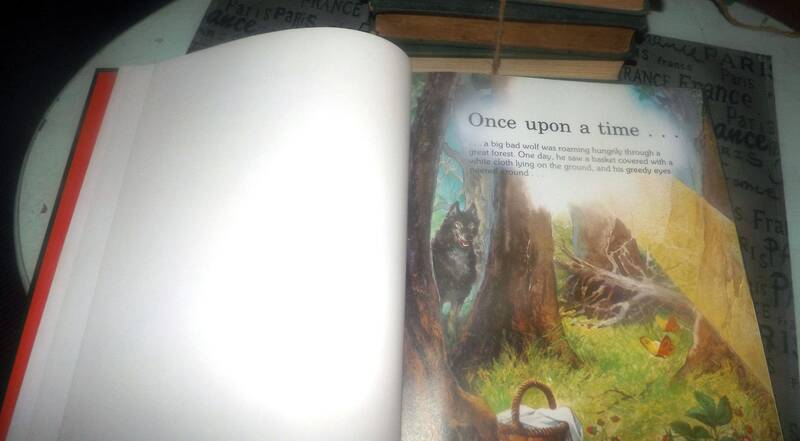 dog-eared corners to the pages. 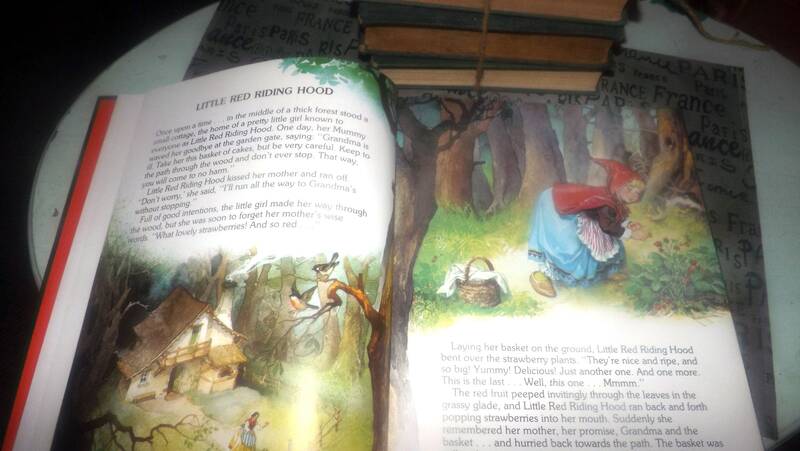 All imagery is bright and vivid, all larger-format text is clear and legible.